Travel with confidence and style with the Timbuk2 Command Messenger-a TSA-compliant bag that is loaded with both convenient features and urban sophistication. 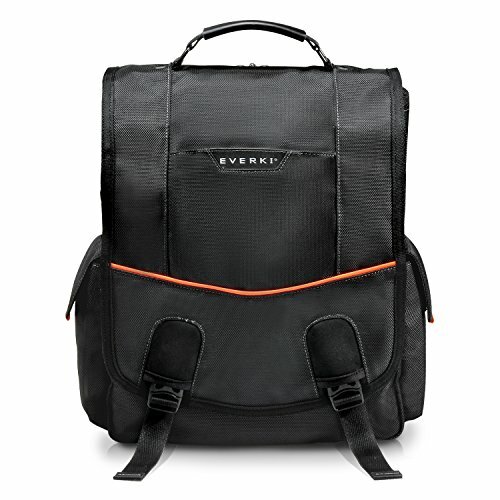 This product will be shipped directly from Timbuk2 and will leave their warehouse in 2-3 business days. Eligible for UPS ground shipping only. 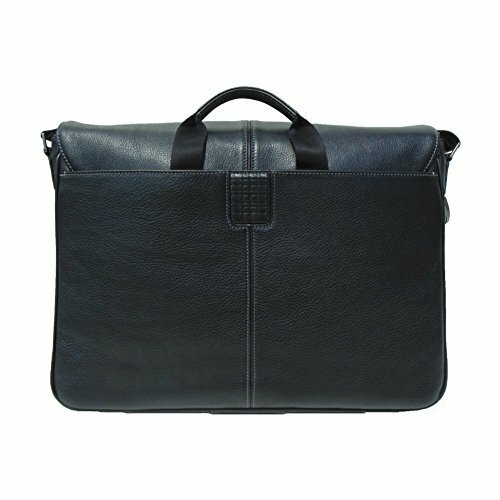 TSA-compliant external laptop compartment lies flat to go through security without removing the laptop. 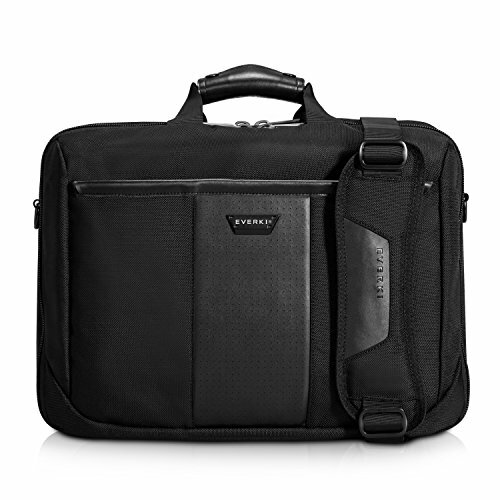 Padded iPad compartment keeps your tablet secure. Tricot-lined pocket protects sunglasses or smartphone. Napoleon side-entry zippered pocket; grab your cash and keys without opening the messenger flap. Modular internal organization for customized storage; optional organizers and accessories easily strap in and out of the internal organizing system. Timbuk2 cam buckle enables adjustments with no excess webbing. Removable cross-body strap for alternate carrying options. 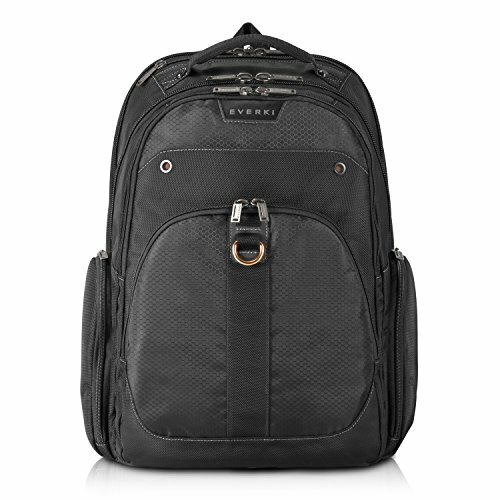 Fits most laptops up to 15 in.. Luggage pass-through fits over wheeled luggage handles. Custom-molded metal hardware for sophisticated look and quiet entry/exit. 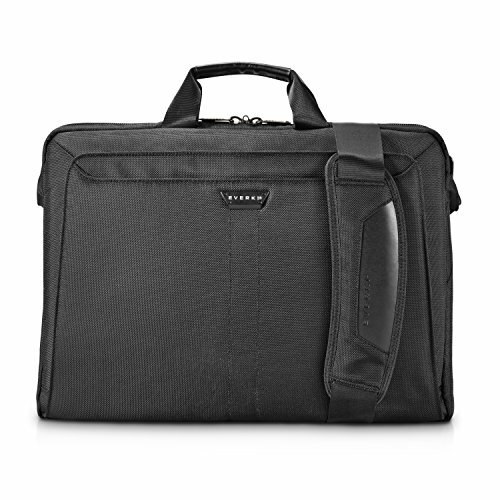 Durable oxford nylon construction feels smooth; waterproof TPU liner protects contents. Attachment point for attaching bike-commuter-friendly blinky light. Sporting a refined, urban design that's perfect for air travel or work commutes, the medium-size Timbuk2 Command messenger bag holds up to a 15 in. laptop in a TSA-compliant foam sleeve. Sporting a sophisticated urban design that's perfect for air travel or commuting, the medium-size Command holds up to a 15-in. laptop in a TSA-compliant foam sleeve.